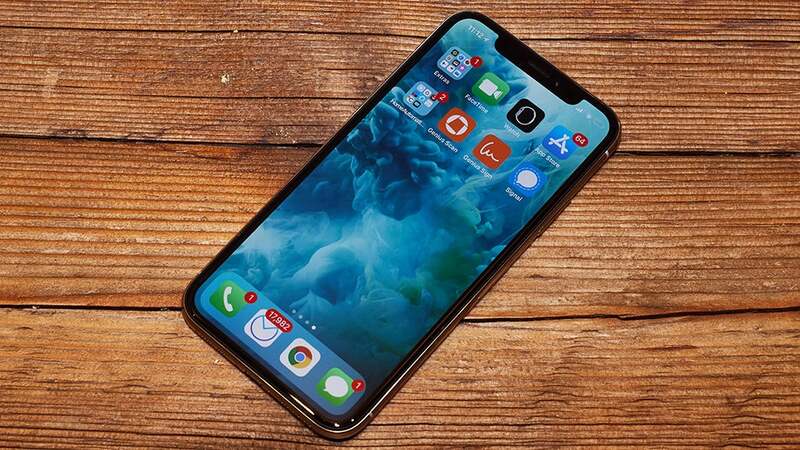 If you're in the market for a new smartphone then you're naturally going to want to look up key details such as processor speed, RAM, storage space, battery size and the camera's megapixel rating, but weighing up these raw specifications is increasingly becoming a waste of time. Here's why. The short answer is that phones are more than the sum of their parts. They're delicately optimised slabs of electronics that rely on all kinds of engineering, programming, and manufacturing tweaks to be the best that they can be, on top of the internal specs you read on the page. There's a reason that jumping into the market is hard to do. 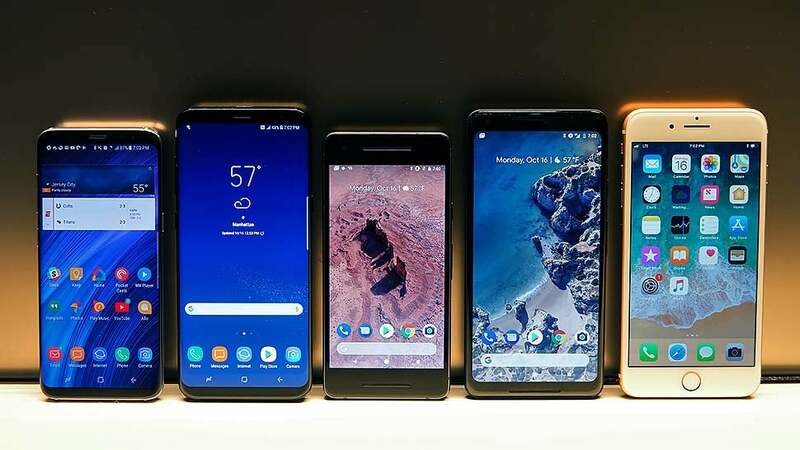 There's also the gradual improvement of phone specs across the board, which means mobile devices — like desktops and laptops before them — have reached the stage where even the lower-end handsets offer an acceptable level of performance. Budget phones used to be unbearably janky and slow, but not any more. 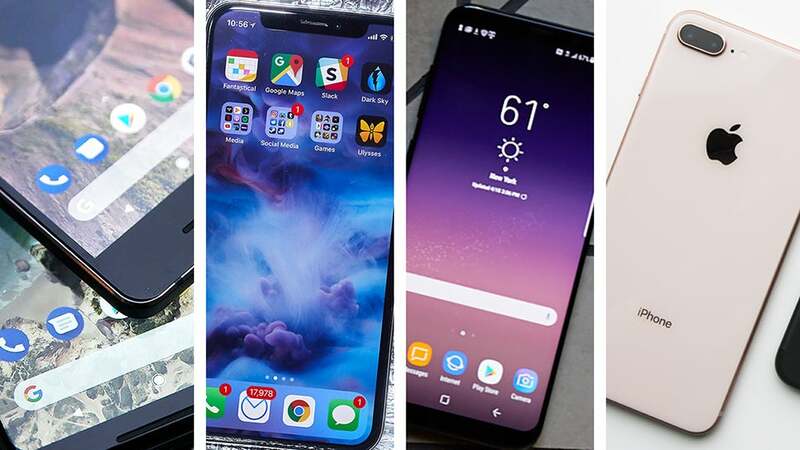 Comparing phones based on CPU or RAM is tricky — not least because Apple does its own thing, while most Android flagships now stick with near-identical CPU and RAM specs with each passing year. You don't really need to look at the specs to know a brand new, premium phone will run very snappy, while a mid-range or budget model will run just fine too. Benchmarks can help, but only up to a point, because there's so much more going on that influences how responsive a phone feels when you use it — Qualcomm has previously compared buying a phone based on CPU benchmark performance to choosing a car because of its tires. In 2018 a better idea is to look at the new features a chip offers, like improved LTE connectivity, better security, or the ability to record video at 4K resolutions. Even when manufacturers claim a chip is 30 per cent faster than its predecessor, it's going to depend on what you're doing with it. The speed of the associated memory, the architecture of the processor chip, even the way your favourite apps are written can all have an impact on just how responsive your apps actually are. Unless you're editing 4K video or playing the most demanding mobile games, those speed benefits might not be noticeable. More RAM allows your phone to hold more stuff — whether apps or files or background renders — in memory at the same time, but again a phone with more RAM isn't necessarily going to operate more smoothly than its rivals. 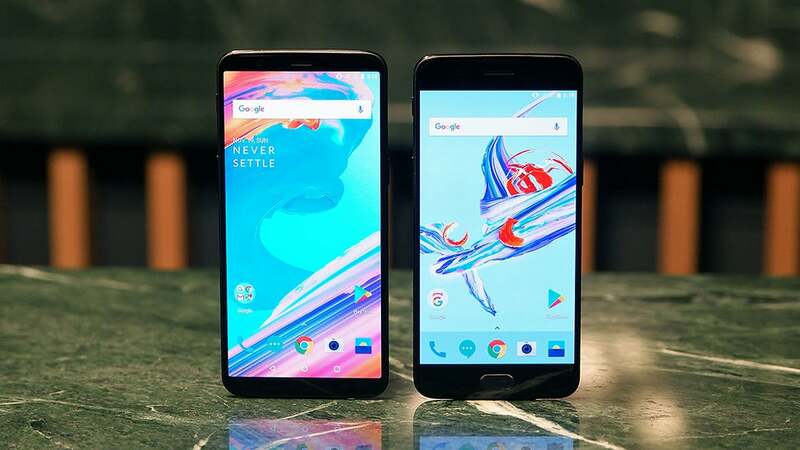 The OnePlus 5T goes all the way up to a whopping 8GB of RAM, compared with 4GB on the Google Pixel 2 and 3GB on the iPhone X, but Apple can still achieve top-class performance thanks to the efficiency of its internal memory management. There's another factor to consider, which is that Android apps have to be designed to run on many different types of devices and configurations, whereas iOS apps largely know exactly what hardware they're going to be dealing with. That makes for a more streamlined app execution process, and fewer demands in terms of free RAM. Both processor speed and RAM are worth looking up on your next purchase, but just remember there's a lot more to the story than these specs or any benchmarks you see quoted on the web. More so than your laptop or your desktop, your smartphone's performance is reliant on all of its internal circuitry working in unison, which means isolating just one or two key specs isn't all that useful for comparing them. Camera specs were some of the first to become irrelevant as smartphone makers switched from adding more and more megapixels, to optimising their lenses in other areas. Camera specs and details like aperture size are still important, but they don't come close to telling the whole story about the quality of the pictures you're going to end up with. Take the Visual Core chip on the Google Pixel 2 as a case in point: This specially designed, AI-powered chip can blast through HDR processing and other types of image manipulation to produce some stunning-looking shots. 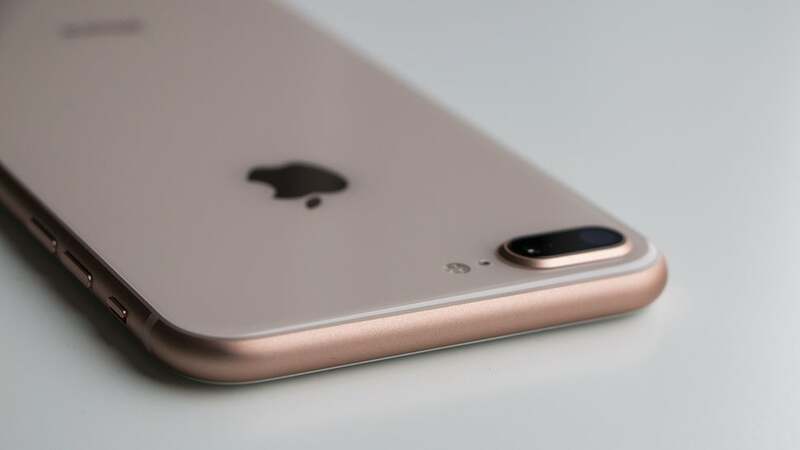 In other words, it can do more with less data coming through the lens, making its camera's 12MP rating not quite so important when you're comparing phone against phone in your local store. It's not just Google either, because every smartphone manufacturer is adding its own combination of hardware and software optimizations to bring out the best possible images from your mobile camera (and even then, deciding on the "best" look for a photo is kind of a subjective call). Yes, the raw specs of the camera are important — and two lenses can often do more impressive tricks than one — but there's much more going on! The real true test of any smartphone camera is the sample images taken by it, so head to your favourite tech review site or the Flickr Camera Finder, for example, to see shots from the handsets you're considering (check out pictures from the iPhone X or the Google Pixel 2). Remember it's really in the edge cases (low light, fast motion) where smartphone cameras prove their worth, as most handsets can now take perfectly respectable shots in the daylight. Dude, where's my battery life? The capacity of your phone's battery is simple enough to find out and is measured in mAh, or milliampere hours, an indicator of how much charge your phone can hold. But in our smartphone buyer's guide we talk about how long a phone lasts, not how big its battery is, and with good reason. The Samsung Galaxy S8 comes with a 3,000mAh battery, the iPhone X with a 2,716mAh battery, so the Samsung phone will last longer, right? Wrong. Although a bigger battery capacity certainly gives your phone a better chance of going further between charges, a whole host of factors influence battery performance. These factors range from simple ones you can work out yourself, like the size and brightness of the screen, to more obscure ones that are difficult to measure, like how well the manufacturer has managed to optimise power draw on the phone's circuit board. The Galaxy S9 is being tipped to come with a battery offering the same capacity as its predecessor, but that doesn't mean battery life will be the same. CPU power and efficiency, the number of on-board sensors, even the audio configuration... these all impact battery life. Yes, the mAh rating for your phone's battery gives you some idea of how much charge it can hold, but it won't tell you outright which handset has the best battery life. Despite all the caveats we've given you, it's still worth taking a glance at smartphone specs when you're buying a new handset or wondering what the latest mobiles on the market have to offer — just make sure you use these specs as a guideline rather than the last word on the quality and performance of the phone. 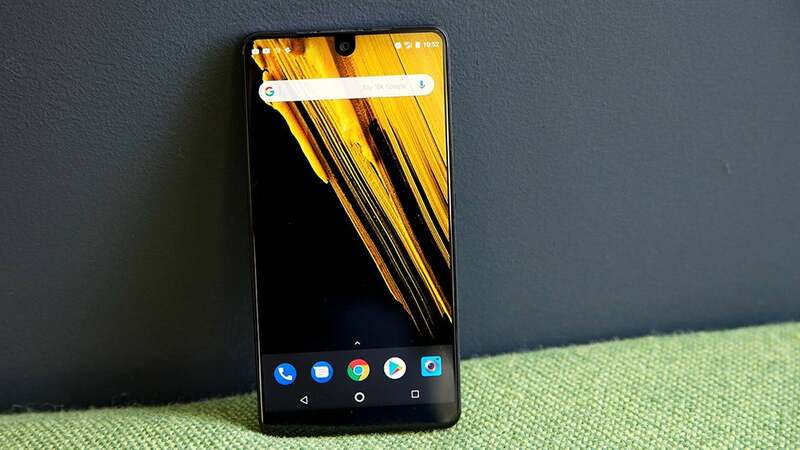 Manufacturers can sometimes do wonders with very ordinary-looking specs, or completely bungle the production of a phone with specs that look fantastic on paper, so read through as much information as you can before making a purchase, and check out as many reviews as you can from the sources you trust. You can then use detailed spec vs spec comparisons as a backup to that. Comparing the same phone models year-on-year can be difficult as well, because the benefits of new silicon — faster processing, lower power draw — can often be cancelled out by innovations added elsewhere by smartphone makers. In other words, phones are getting faster, but we're also asking them to do more advanced stuff all the time, so bear that in mind if you're thinking about splurging on an upgrade. Some headline specs are genuinely important, meanwhile, so look out for those: The 2x optical zoom on the dual-camera iPhones and the Galaxy Note 8, for instance, or wireless charging, or compatibility with your favourite digital smart assistant, or the physical weight of the phone. Just don't get too lost in the nitty gritty of internal specs comparisons, because it's no longer going to tell you all that much. My personal area of expertise is photography .I can confirm that megapixel rating these days means almost nothing. If you're buying a phone for it's camera you'll want to look at features that really matter to you.